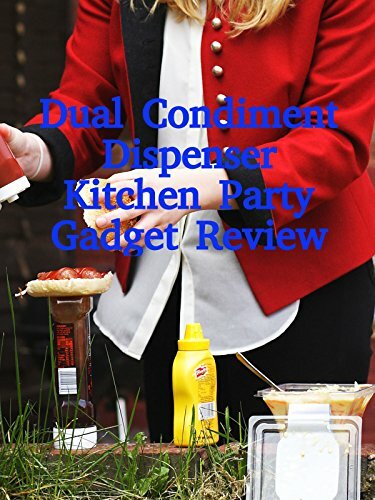 Watch the 9malls review of the Dual Condiment Dispenser Kitchen Party Gadget. Does this thing really simultaneously dispense ketchup and mustard? Watch the hands on test to find out.